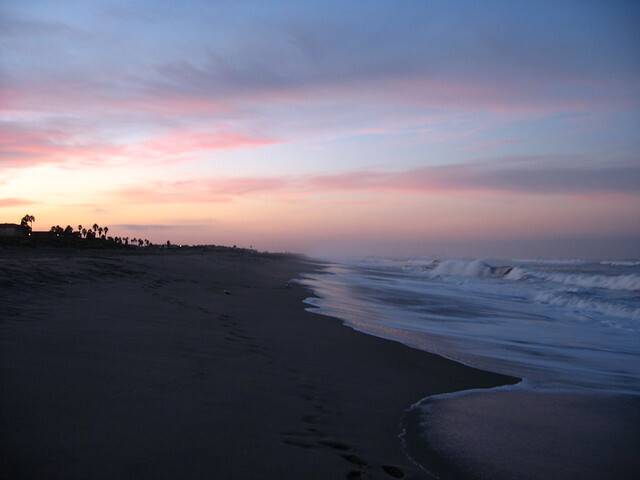 Just one hour of a car driving northwest of Los Angeles, you will find the city of Oxnard. It is a place of sweet strawberries, impressive beaches, and perfect weather. With a population of 208,100 residents, the city is the most populous in Venture county. If you want to live in this paradise, you will probably need a trained, professional moving team. Our Oxnard moving company is a trustworthy leader that can successfully relocate your belongings to or from the city of Oxnard. We perform every order in the time that will be most convenient for our client. No matter for California movers when you need us to work – during the nights for your interstate relocation or after working hours for business moving. The key to a successful move always lies in the relocation approach. We respect clients time and do our best to make moving experience with us flawless and easy. That is why we arrange only one team for one cargo. The same movers will be in charge of loading and unloading the client’s possessions. Individual cargo also very rare among moving companies in Oxnard. Groupage cargo leads to damages and in this case, it is very hard to ensure full safety. In our new, secure truck your relocation will be performed without the slightest hint of a scratch. To contact us by phone call us (415) – 579 – 2747. If it is easier for you to order our services online, please, fill the form on the website. Our movers are always ready to receive your call and immediately start working on your move. Every move – to another city, state or street includes lots of potentially stressful situations. Our primary aim is to remove all the difficulties you could face during the moving procedure. Years of experience help us to anticipate and successfully deal with accidents during the delivery. We perform scrupulous research of every item you need to transport. Of course, there are fragile things, furniture with glass and breakable goods. These things must be fully protected. Our Oxnard movers always work with a thoroughly planned schedule. Therefore, you will know the exact delivery time and can be confident that we will not make you wait. Timely delivery is one of our company strongest rules. We organize your move in a way that eliminates stressful factors. All you have to do is enjoy your first days in a new apartment, city or state. Let us do all the uncomfortable work with packing, loading and setting your goods. Oxnard is the city that perfectly suits people who love and enjoy outdoor adventures, as well as those who like indoor activities. The city is plentiful of beaches and islands, recreation areas and wineries. Among the most famous activities are surfing and whale watching. Oxnard is a part of the area where wildlife is wide spreading. A number of plants and animals have a perfect place to grow and live here. Besides that, the city has a community which is working to preserve wild nature in the Oxnard area. The city is a unification of different areas – modern entertainment buildings stand next to comfortable neighborhoods and downtown. It provides a great living condition for people who find a pleasure in combining a calm life with inches of big city nature. Oxnard is an agricultural city, which is reflected in its economy and annual festivals. For example, Strawberry festival considering one of the best food festivals in the United States. Along with this city is famous for its cultural life. Many institutions in Oxnard can introduce you to local history and rich past. 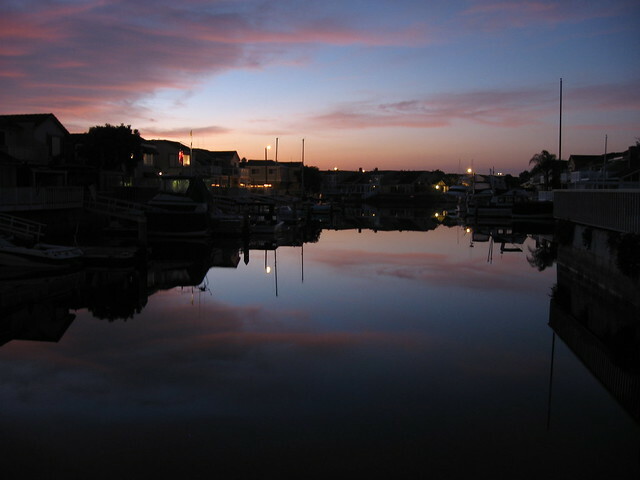 The climate in Oxnard is typical for this part of California – summers mostly dry, warm with almost no rainfall. Winters, on the other hand, mild and comparatively wet. Our professional movers will help you to make your first step into a new life in Oxnard with smile and confidence. Toll Free: 805-2-OXNARD, Media Inquiries: 805-385-7545. Oxnard Police Department - 251 S C St, Oxnard, CA 93030; 805-385-7600. St. John's Regional Medical Center - 1600 N Rose Ave, Oxnard, CA 93030; 805-988-2500. Oxnard Fire Department - 360 W 2nd St, Oxnard, CA 93030; 805-385-7722. Oxnard Public Works Department - 305 W 3rd St, Oxnard, CA 93030; 805-385-8280. Didn’t expect that my relocation will be so smooth with these movers, cause the previous one wasn’t good. With this team, there was no mess, no hassles, no troubles. Just comfort moving with friendly, polite and happy guys. I also was happy that there were no hidden fees. Thanks!